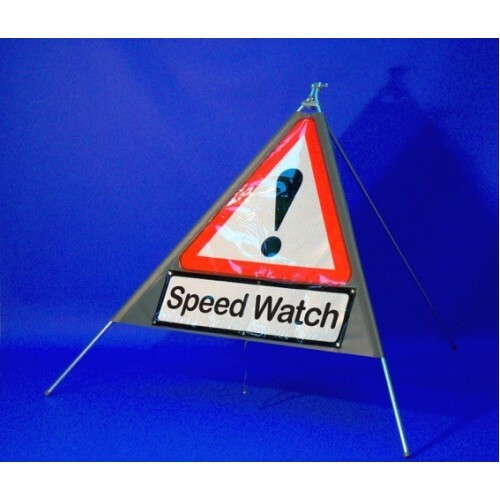 Lightweight, compact, roll-up speed watch sign which will fit easily into any boot. Note: Delivery t..
Light weight, portable speed watch sign and will fit easily into the boot of a car. For use in short..